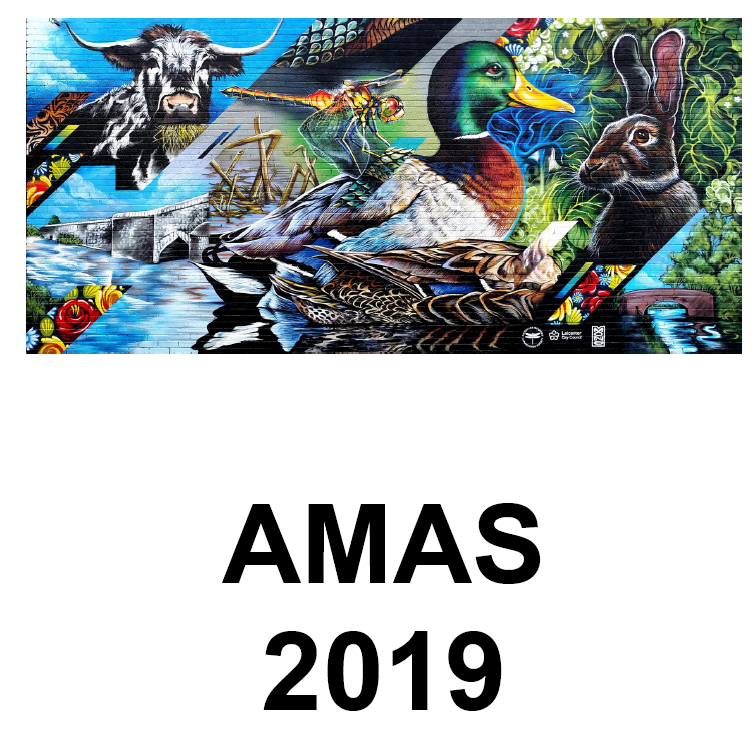 The AMAS 2019 Calendar is available for download and optional “self-printing” from here. A big thank-you to all contributors!! !